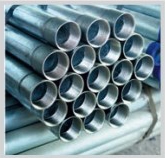 Steel pipes are used in a wide variety of applications including gas, water and sewage transmission, outfalls, pile casings, high-spec pipelines and commercial structures. Burana has a committed team of qualified sales engineers and technical staff who are available to offer advice and provide genuine solutions at any stage of a contract with the ability to truly partner with our clients to manufacture and deliver top quality products. 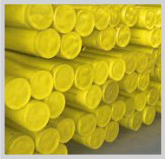 Between 4.90 – 7.20 meter lenght can manufacture on customer request. Wall Thickness: 2.80mm – 8.20mm.